Comments: When in the candle form and slightly thereafter, the needles have a silvery cast and turn dark green as they mature. This dwarf pine is generally in a tight, upright mound. 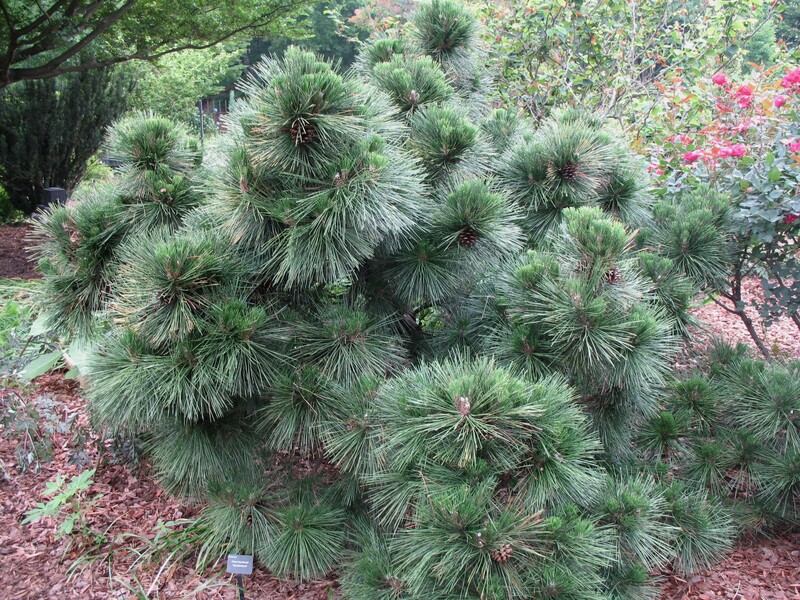 It strongly resembles Mugo pine and is used in foundation plantings, as an accent plant and in containers.